Description: Includes topographic features. Indicates locations of forts. Indicates Native American inhabitation. Removed from unknown source with page number 71. 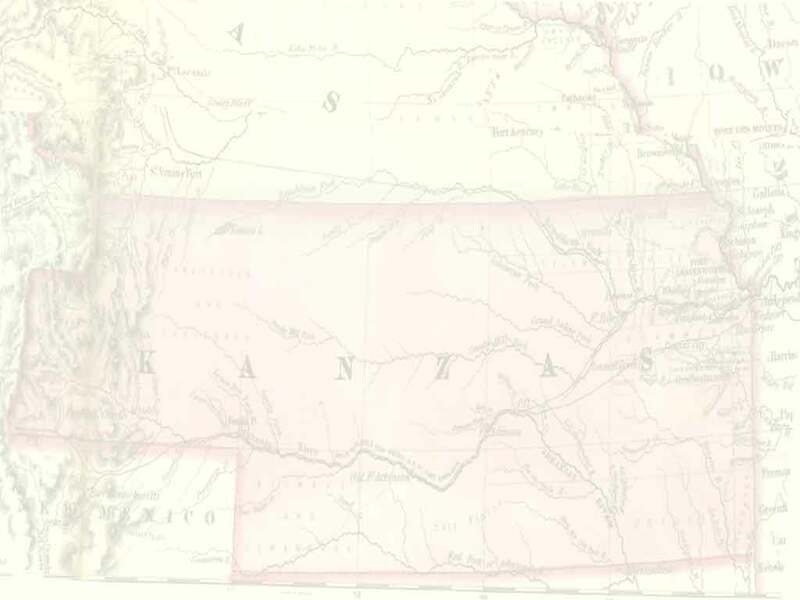 Verso: Nebraska (map) with page number 72. Archaic county names and boundaries. Shows Atchison, Topeka & Santa Fe Railroad; Kansas City, Lawrence & Southern Kansas Railroad; Union Pacific Railroad; Missouri Pacific Railroad; and other unnamed lines.